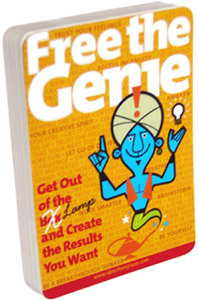 FREE THE GENIE: A set of 55 creative thinking cards to help aspiring innovators bring something new and wonderful into their lives, their business, and the world. Think of the deck, if you like, as a personal genie — a powerful, 24/7 assistant whose sole mission in life is to help you realize yours. TEAMWORK CARDS: While it's true there is no "I" in team, there is definitely an "I" in insight, interdependence, and collaboration. This is precisely what our Teamwork Cards are all about – a mind-opening, behavior-changing catalyst to help groups become teams and teams become high performing teams. BRAINSTORM FACILITATION WORKBOOK: The distillation of what we've learned, since 1987, about the art and science of helping diverse groups of people generate, develop, and implement promising new ideas. 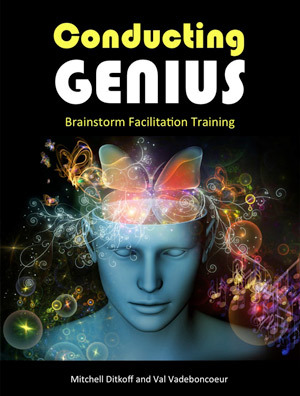 142 pages of tips, tools, techniques, and tutorials on how to elicit brilliance and breakthrough in others. 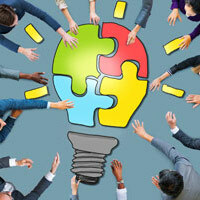 MICRO-LEARNING FOR INNOVATORS: A customized, yearlong, online curriculum of videos, articles, tips, tools, and techniques on a variety of innovation-sparking topics: mindset, culture of innovation, creative thinking, idea generation, brainstorm facilitation, storytelling, leadership, teamwork, listening, and problem solving. 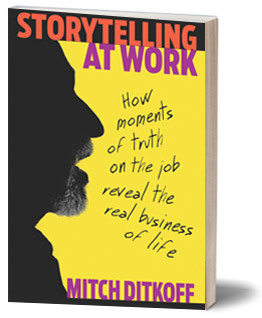 STORYTELLING AT WORK: Our award-winning book on the power of storytelling to foster a culture of insight, connection, commitment, and the sharing of tacit knowledge. Includes 38 thought provoking stories and 18 essays on how to be a more effective storyteller on-the-job. 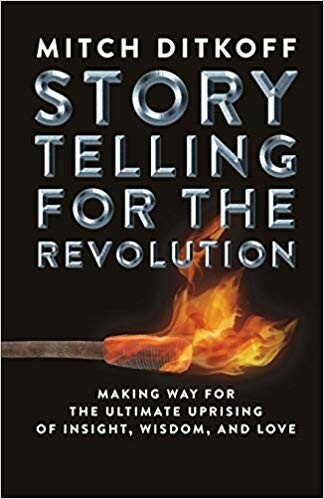 STORYTELLING FOR THE REVOLUTION: Our sequel to Storytelling at Work — a call to action designed to spark a grassroots movement of inspired storytelling on planet Earth. 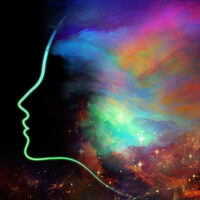 Includes 40 mind-opening stories and a field guide on how to become a transformational storyteller — anywhere, anytime. 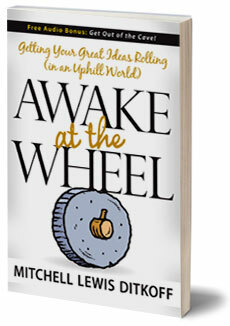 AWAKE AT THE WHEEL: Our award-winning business fable on what it takes to originate, develop, and manifest bold new ideas in the marketplace. Includes ten best practices and 35 techniques on how to think "out of the cave." 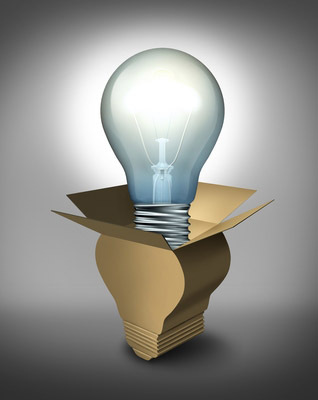 FREE THE GENIE ONLINE: An engaging, online tool to help aspiring innovators generate and develop bold new ideas, insights, and solutions. 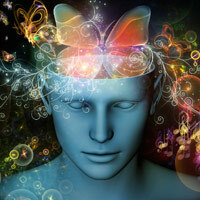 All you need is a question, some curiosity, and a few minutes. 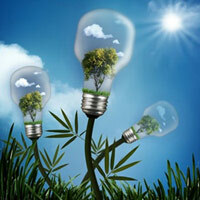 Get updates on our latest products and services. 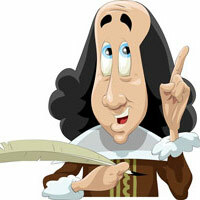 Receive a free subscription to our MuseLetter.